French photographers have made a significant impact on the medium as both a form of art and as a way of documenting history, culture, and society. From stark, moody monochrome to works of dynamic colour, innovation and experimentation has remained the staple of the French attitude toward the photographic medium. Not only was Félix Nadar one of the first significant French photographers, but he was also one of the most important photographers in history. As an avid enthusiast of aviation, Nadar took many hot air balloon flights in order to capture the Parisian skyline and has also been credited with pioneering the use of artificial lighting in photography. Considered a pioneer in documentary photography, Eugène Atget used a wooden bellows camera in order to photograph the architecture of Paris and the average people who occupied the city’s streets. While his work went unnoticed during his lifetime, after his passing his work became influential for photographic journalists and streets photographers. Considering himself a painter for most of his life, it wasn’t until he was 69 years old that Jacques Henri Lartigue’s photography was discovered to almost immediate international acclaim. While Lartigue practised photography as a hobby throughout his life, some of his most acclaimed works are some of his earliest. Born Gyula Halász in Hungary, Brassaï moved to Paris during the interwar period, changed his name, and rose to international fame – much like the incredible popularity of betting sites. Working mostly as a painter, sculptor, and journalist, Brassaï was introduced to photography by his friend Andre Kertesz and took the streets at night to capture the beauty of a sleeping Paris. Born in Paris, but later settling in the United States, Andreas Benhard Lyonel Feininger focused on depicting the interplay between humanity and nature. Defining urban photography throughout the 20th century, Feininger’s work continues to make a substantial impact today and featured immense man-made structures and people only as indistinguishable characters. Often described as the father of photojournalism, Henri Cartier-Bresson is arguably the best-known French photographer and had a faultless talent for capturing spirited moments in time. Documenting life with his 35mm Leica camera, Cartier-Bresson is credited with a pioneering a photographic style known as the ‘Decisive Moment’. Robert Doisneau was a master of street photography and had the innate ability to capture intimate moments in the lives of other people. 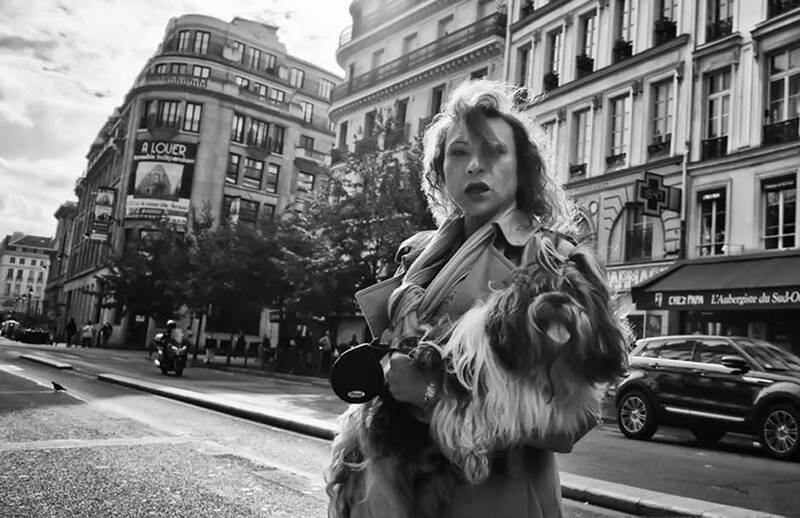 His most recognisable work is the Le Baiser de l’hôtel de Ville and after the image appeared in Life magazine, Doisneau was catapulted to international fame. 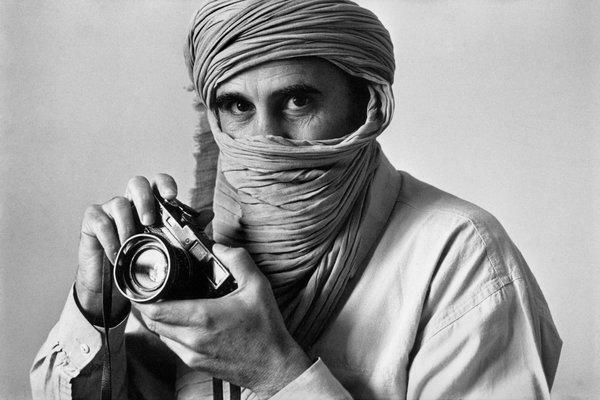 Known professionally by first name only, Abbas is a French-Iranian photographer who has for the last 45 years covered socio and political upheaval in regions all over the world, including South America, Africa, Northern Ireland, and South East Asia. With a style that seems to display a hidden narrative, Abbas has been described as writer using light as his medium.